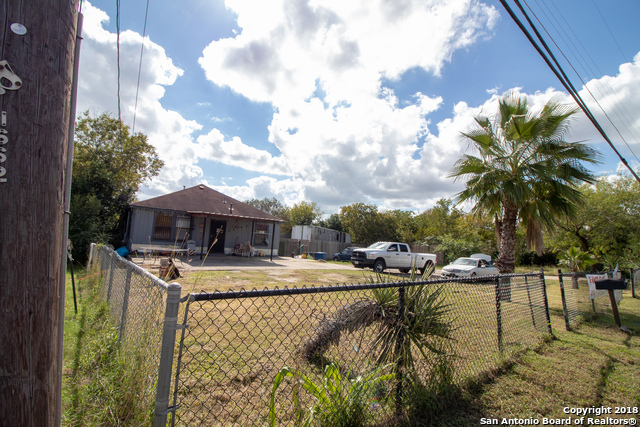 All Pasadena Heights homes currently listed for sale in San Antonio as of 04/25/2019 are shown below. You can change the search criteria at any time by pressing the 'Change Search' button below. 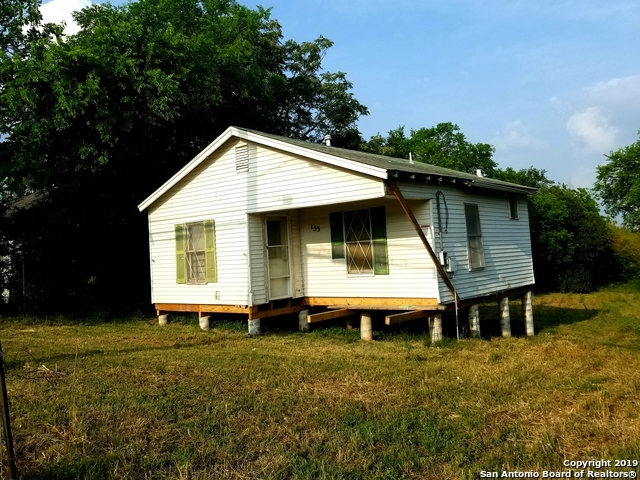 "2 bedrooms 2 baths, house sits on 3.23 acres commercial potential with open metal buildings, 2 car lifts great for a mechanic shop, welding shop. On busy street!" "Beautiful NEW CONSTRUCTION, 2 story home w/lots of natural light from its large windows. Entertain friends & family w/the homes' open floor plan. Stunning kitchen w/its quartz countertops, back splash & large cabinets is great for those home cooked meals. 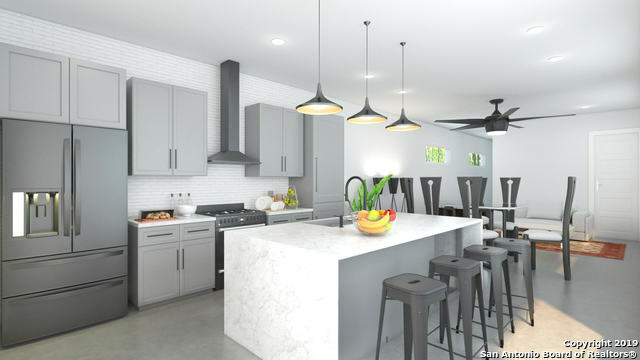 Retreat to your master suite upstairs, w/dual vanities, standup shower & soaker tub or step outside & enjoy the fresh air on your private balcony. Enjoy outside bbqs under the covered porch.The house will feature many upgrades. Home will be re"
"Great Investment Opportunity! Tenant occupied in unit. Lease ends 10/31/2019 and the current rent is 975.00. No showings until accepted offer. Must give tenant 24 hr notice before showings. Pictures were taken prior to tenant moving in." "Remodeled with fresh paint inside and out, refinished hardwood floor throughout with tile in baths. Updated hardware and fixtures throughout. Kitchen has all new cabinets, counters, and appliances. Come check out this beauty." "This home was remodeled , Granite counter top , central A/C , new laminated floors and carpeting ." "Stunning One Story is Ready for a New Family. Recent paint inside and out. Good size rooms with a generous a back yard and No Carpet! 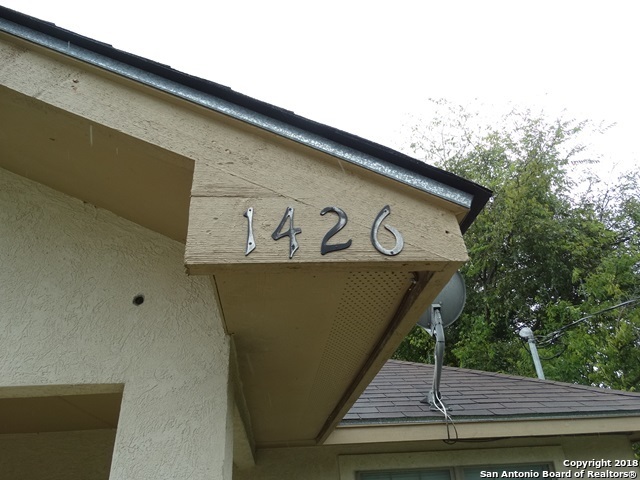 Seller financing is being offered on this one!" "Wont Last! Cute One Story with 3Br's and 1 Full bath. All laminate in the home no carpet! 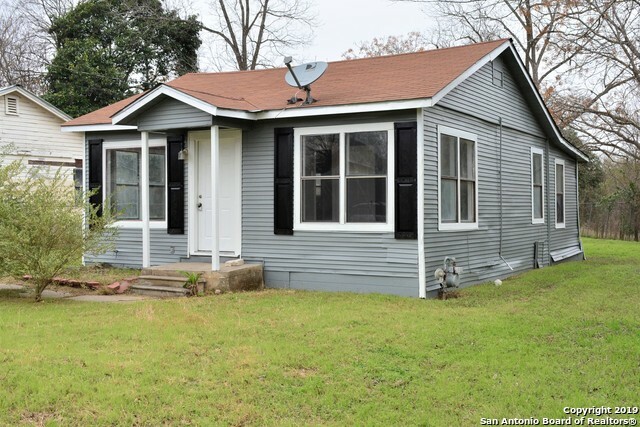 Great first home or Rent and hold with minimal work. Very Open floor plan with New Stove in Kitchen. Come at take a look at this one today. Buyer to verify utilities and sqft." "Good investment property. Needs repairs, it's in better condition inside than outside. 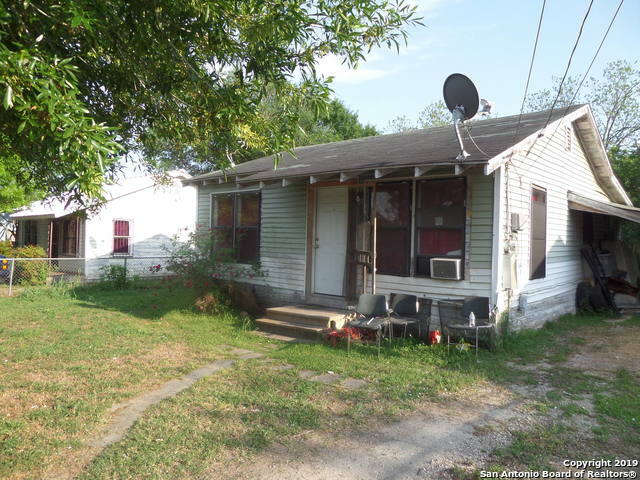 Currently rented for $600"
"Great investment property! Home was moved from another location. Foundation has already been done. Has water meter ( water still needs to run to home) No electrical to property power pole is right in front of the house. Sold as is. Priced accordingly."